Every building is an opportunity to elevate human dignity and increase the quality of our built environment. Architecture is inherently a social art. Edgar joined Henriquez Partners in 2016 and shortly thereafter was recognized as an Associate, leading the design of Henriquez Partners’ largest and most complex project, the Oakridge Redevelopment. Over the past 18 years, Edgar has gained broad architectural experience though the design of award-winning civic, cultural and institutional projects in Canada, Latin America, Asia and the Middle East. As a second-generation architect, Edgar was immensely fortunate to grow up learning, living and breathing architecture at his father’s studio in Mexico City. During grad school, reading Gregory Henriquez’s Towards an Ethical Architecture, was an invaluable source of inspiration not just for Edgar’s thesis but as a model of practice. 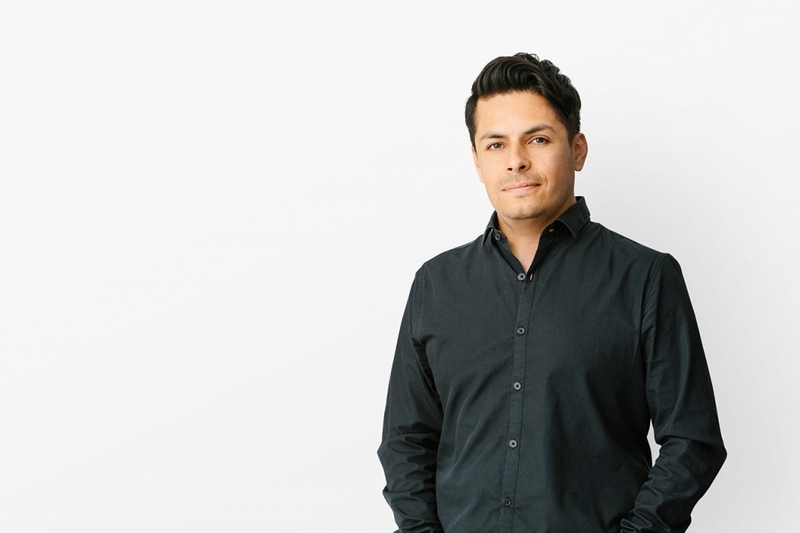 Now, a pivotal member of Henriquez’s leadership and its Impact Committee for social justice, Edgar is able to combine architecture’s longing for meaning, order and beauty with a commitment to serve and create lasting impact in our communities.